I have been a Doula and Childbirth Educator for four years. I am trained in essential oils in pregnancy, rebozo use and The King Method. 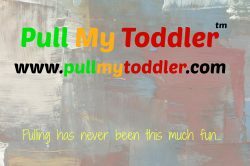 I have been a birth doula and postpartum doula for 3 years. I have had 22 birth clients to date. Working closely with your partner, doctor or midwife and other hospital staff, to address your specific needs and desires for your birth. Attends birth center births? All Birth Centers. Had three home births personally and love the idea!!! 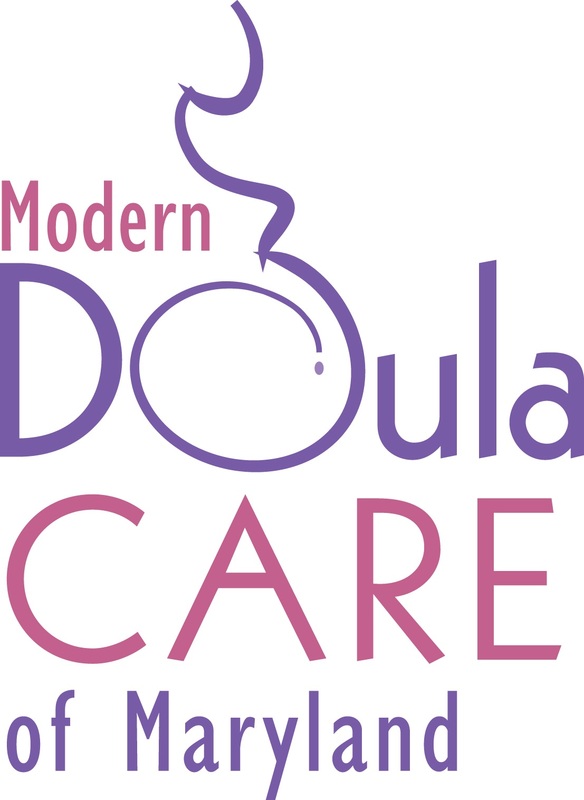 Modern Doula Care is a doula collective of three doulas including myself, Bethany Thomas. I have attended over 100+ births in the Baltimore, Annapolis and D.C. Areas. I am a certified HypnoDoula and also a Birth Boot Camp pre-certification instructor. Private childbirth classes begin at $160 a session. Doula services range between $625 and $925 depending on the amount of prenatal visits. 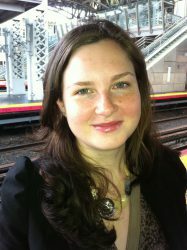 Rachel Wilson became a certified birth doula and childbirth educator in 2009 after the birth of her first daughter. 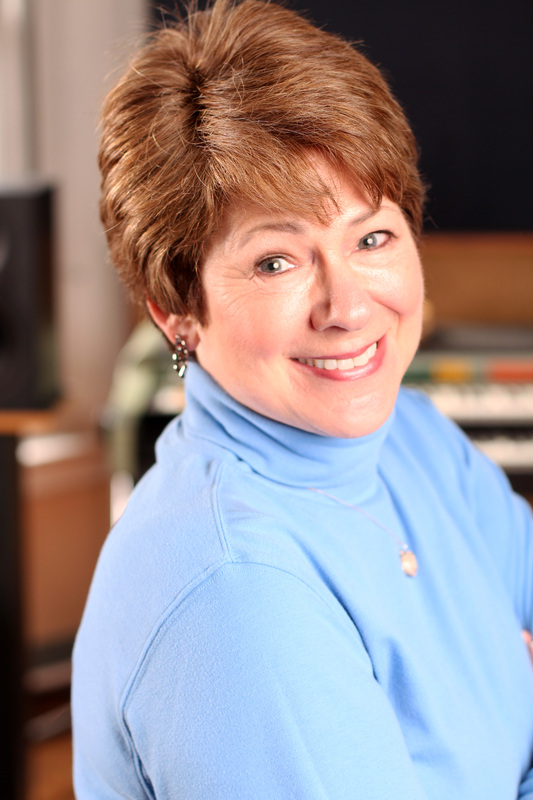 She has supported women in a wide variety of birth settings, including home birth, scheduled cesarean section, and VBAC. 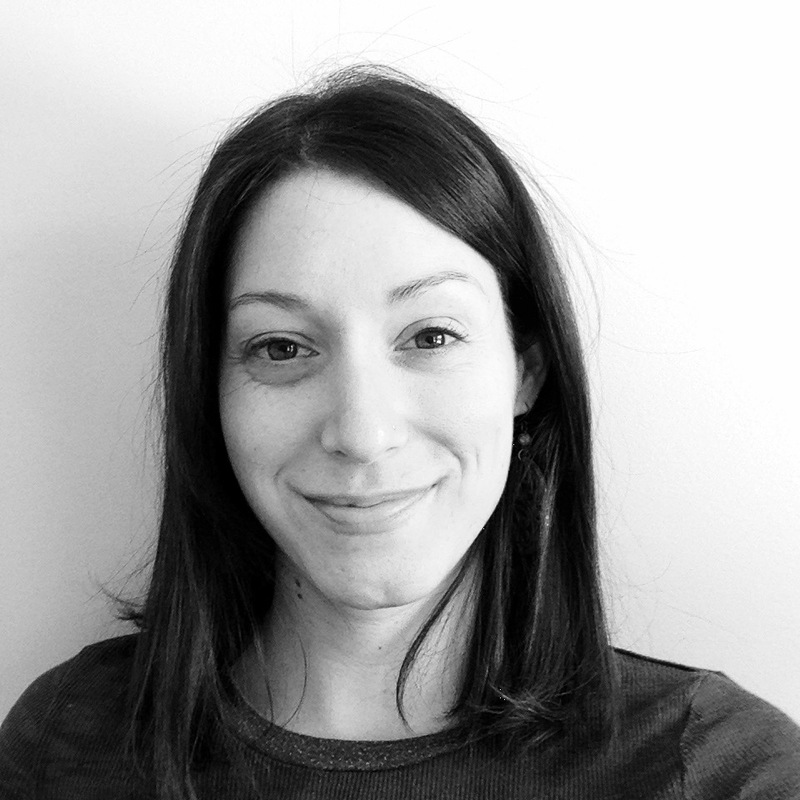 In addition to being a childbirth educator and doula, Rachel is attended 3 semesters of midwifery school and is also a placenta encapsulation specialist and certified lactation counselor. Service Area: New Haven, New London, Hartford, Middltown, Norwich & surrounding areas. I'm not yet a certified doula. My trainings include DONA and toLabor. I will be starting a course with Stillbirthday in July. Andrea is a birth and postpartum doula who has been a doula for about 3 years & has attended 22 births, each one different than the one before. 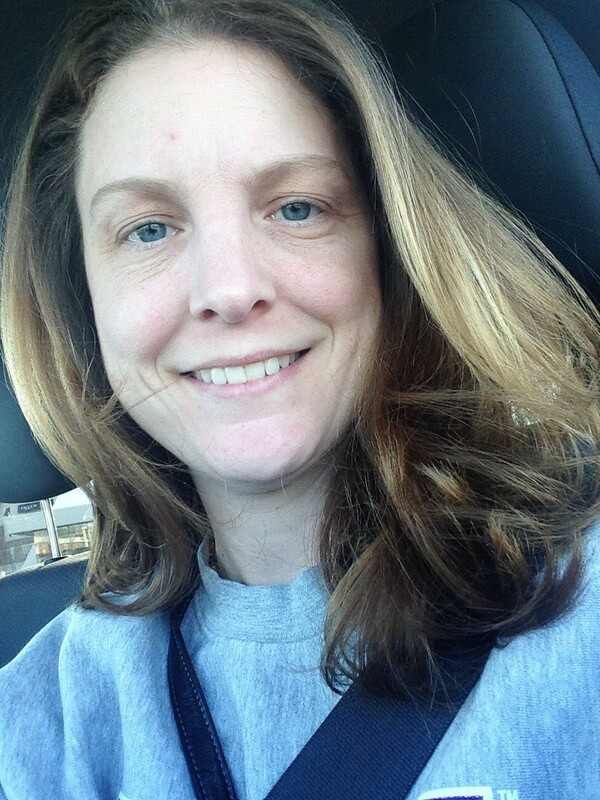 She is passionate about supporting families in their journey to parenthood. 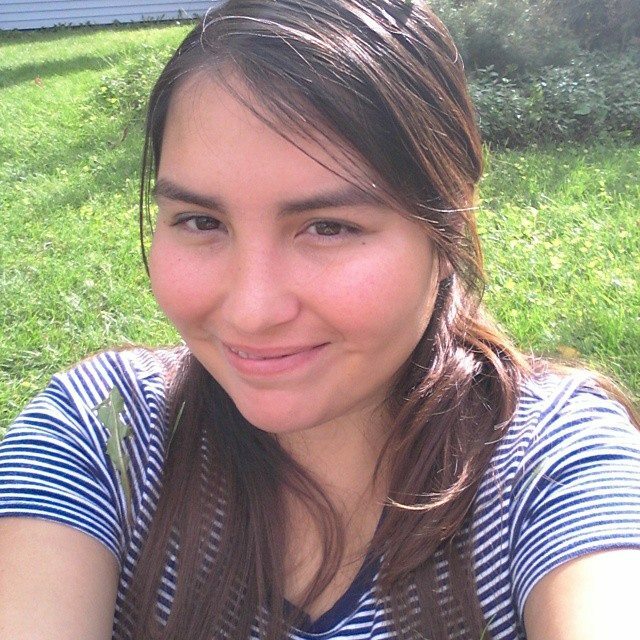 Andrea has personal experience with baby wearing and cloth diapering. 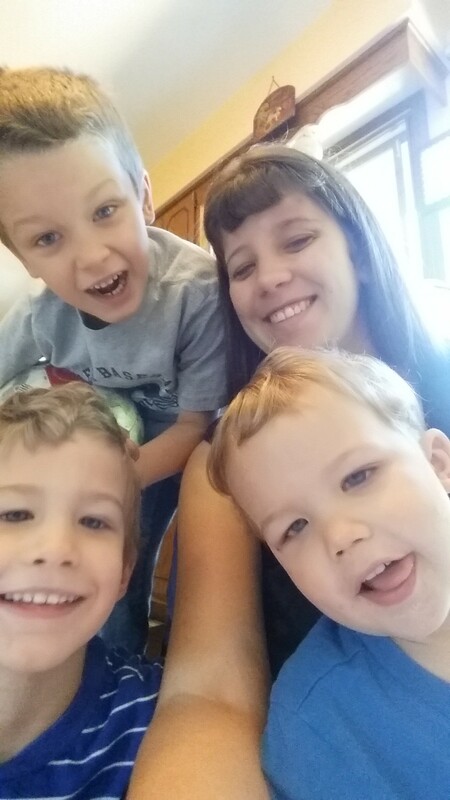 She breastfed all of her children and began volunteering as a breastfeeding peer counselor at her local hospital. 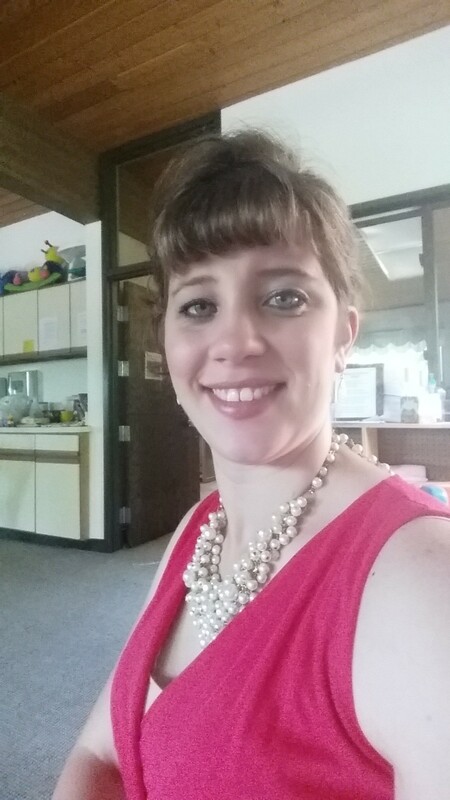 She recently became a Certified Lactation Specialist and continues to learn about more ways to support mothers, babies, and families. Unlimited Support: via Phone/Text/Email. We are always available to answer questions/listen to concerns. Complimentary assistance with initial breastfeeding within the first hour after birth. 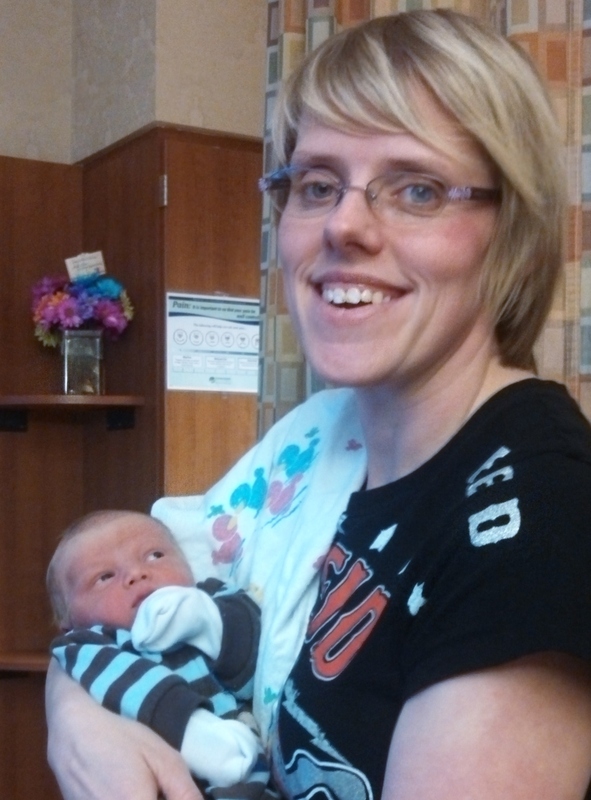 A follow up visit at your home within the first two weeks postpartum. In this visit the doula will help process the birth with the new family and share some postpartum tips and referrals. Birth Photography. 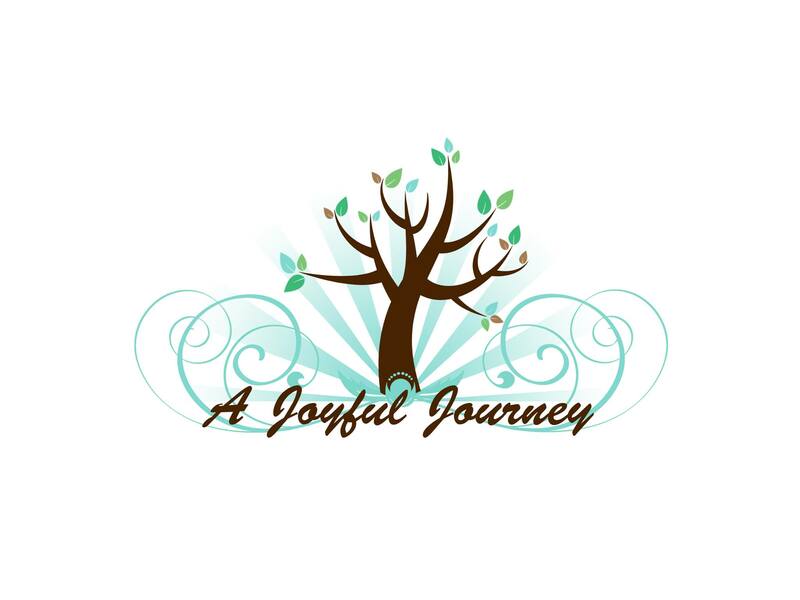 All images will be recorded on a CD and given to you at your postpartum visit. Bengkung Style Belly Binding - Binder is included in the price and is yours to keep. Bengkung style belly binding- ​Binder is included in the price and is yours to keep.